IMPORTANT: Please, read the instructions below before making the payment & getting the access. This publication is only available for online consultation. Paying for this, you are buying unlimited access to it. Not available for downloading. IMPORTANTE: Por favor, lea atentamente las instrucciones inferiores antes de realizar el pago del acceso. Ésta publicación está disponible únicamente para su consulta online. Al realizar el pago, está comprando usted el acceso ilimitado a la misma, no su descarga. Members must pay no later than February 15th of each year the annual fee. Please do your payment through credit card or PayPal using the following way: Annual fee membership (2010 to 2014): Between 100€ to 400€ each year. IMPORTANT, PLEASE READ: This publication is available ONLY for online reading. It is NOT available for downloading or printing. Please, remember this before buying. ACCESS INSTRUCTIONS CLICKING HERE. Ésta publicación está disponible SÓLO para su consulta online. NO está disponible para descargar o imprimir. Por favor, tenga en cuenta estas características antes de comprar. INSTRUCCIONES DE ACCESO, CLICK AQUÍ. 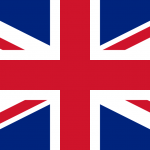 The "Madrid Declaration on Ozone Therapy (2nd. 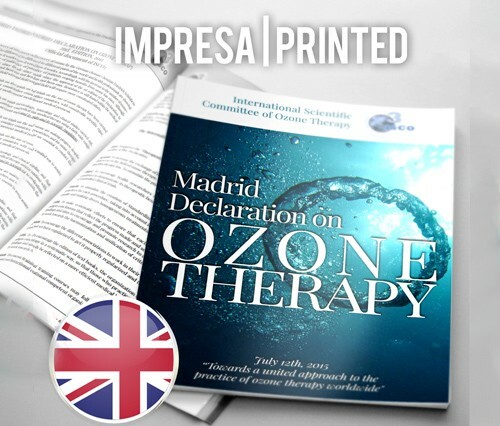 Edition)" is the first and only global consensus document in the history of ozone therapy. It has become an important reference tool for health professionals that use ozone therapy. anywhere in the world. The 2nd. edition of the Madrid Declaration reflects the latest medical and scientific advances that have occurred in the scientific world of ozone therapy. The information summarized in the Declaration is based on over 2,000 scientific publications, books and articles found in the International Library of ISCO3. Printed version in English. 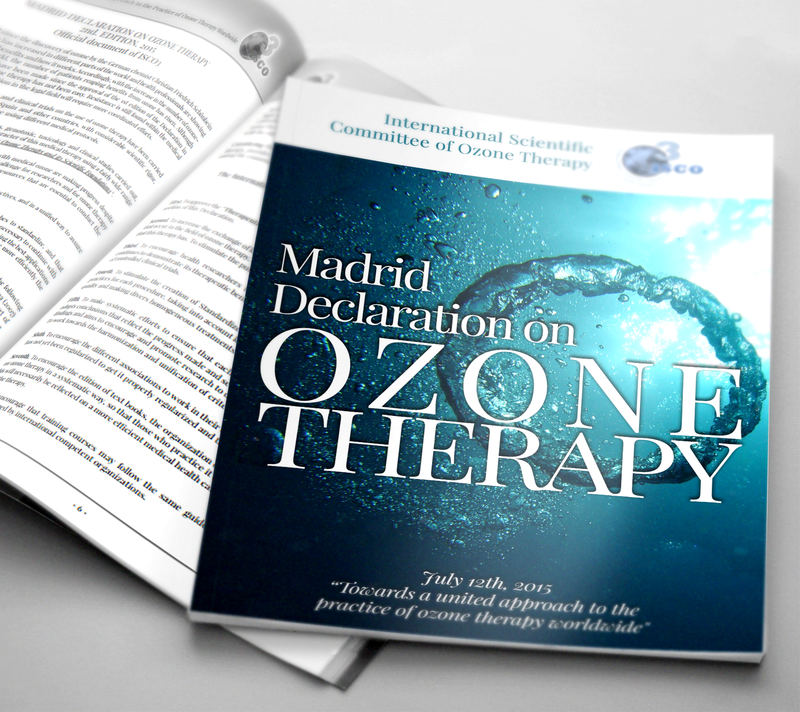 The "Madrid Declaration on Ozone Therapy" is the first and only global consensus document in the history of ozone therapy. It has become an important reference tool for health professionals that use ozone therapy. anywhere in the world. The 2nd. edition of the Madrid Declaration reflects the latest medical and scientific advances that have occurred in the scientific world of ozone therapy. 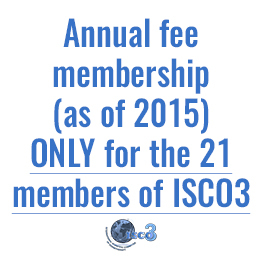 The information summarized in the Declaration is based on over 2,000 scientific publications, books and articles found in the International Library of ISCO3 Ozone. Printed version in Spanish. 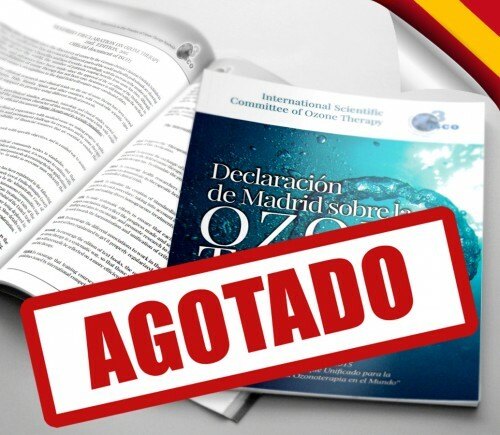 The "Madrid Declaration on Ozone Therapy" is the first and only global consensus document in the history of ozone therapy. It has become an important reference tool for health professionals that use ozone therapy. anywhere in the world. The 2nd. edition of the Madrid Declaration reflects the latest medical and scientific advances that have occurred in the scientific world of ozone therapy. 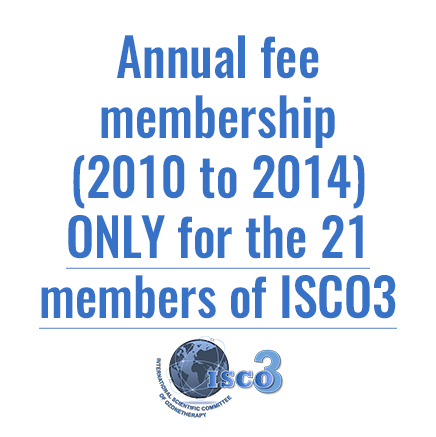 The information summarized in the Declaration is based on over 2,000 scientific publications, books and articles found in the International Library of ISCO3 Ozone.